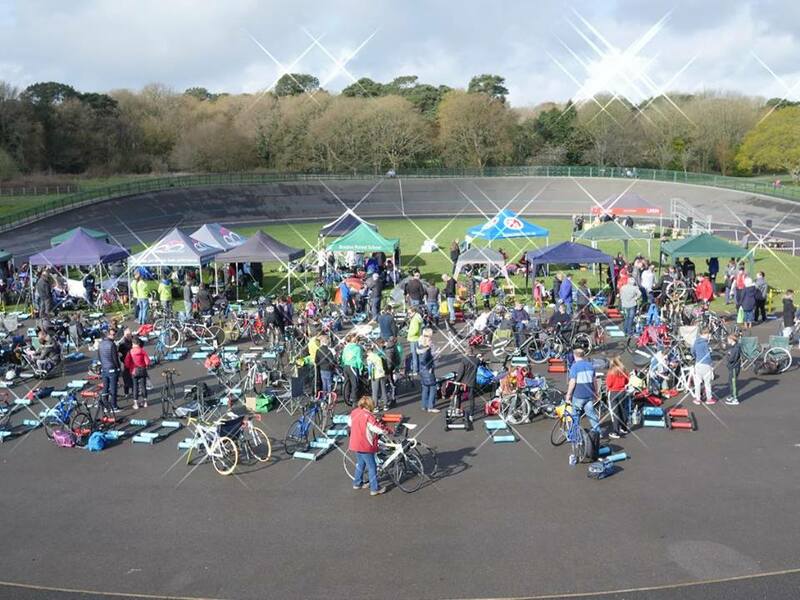 Local Riders,Local Races: Youth Omnium Cancelled as Sun Shines! 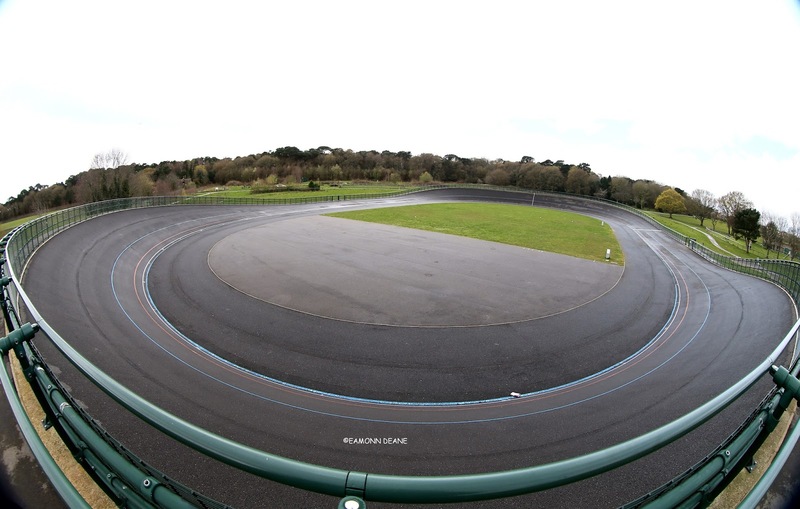 The Bournemouth round of the National Youth track Omnium series was cancelled after overnight rain left the track too wet. 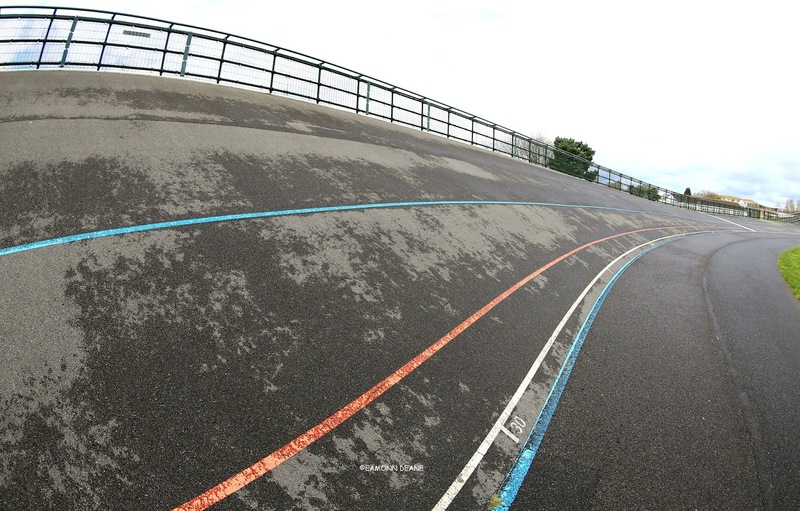 Despite delaying the 10:00am start time several times, Chief Commissaire Vern McClellan reluctantly but correctly called off the meeting as more rain threatened leaving the track markings dangerously slippy. 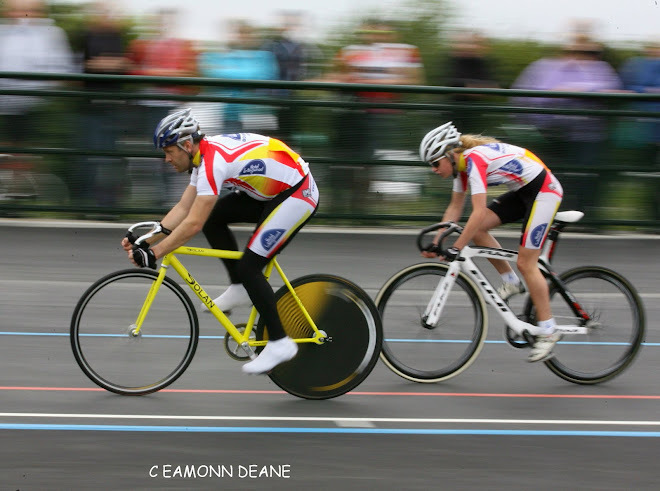 The National Youth Omnium competition comprises five geographical areas, Midland, Scotland/N. 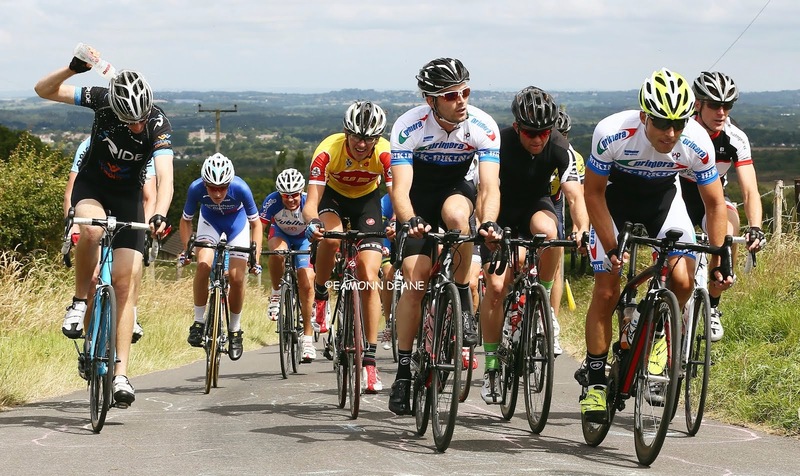 East, London, North & Wales/South with the top 5 riders in each category qualifying for the national final. 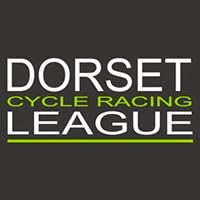 All area rounds and the National final are run on dates laid down by the British Cycling track commission with the dates for the 2016 competition being, 9th/10th April, 23rd/24th April, 7th/8th May, 14th/15th May, with the national final on 2nd/3rd July. 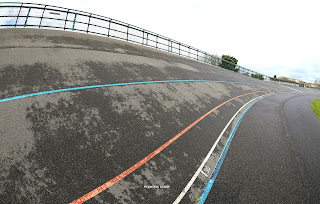 As afternoon sunshine bathed the deserted track, the wisdom of these early season dates surely comes into question? Early April sun is pleasant but it will not dry a track left damp from an isolated shower like late May rays will. 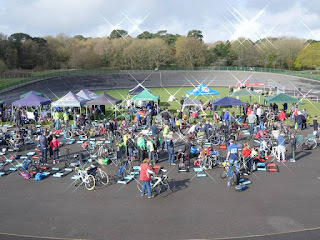 The day had dawned bright and clear, just a handful of the 130 pre entered riders failed to sign on, none got to ride, not because of a wet track but effectively,because of a damp track. Of course in these health & safety conscious days rider welfare is paramount (particularly youngsters) and a racing incident 20 years ago is now someone’s fault, someone is to blame. The weather is no one’s fault it is what it is, a later date in the calendar will not guarantee a dry day but it will increase the chances of one and any overnight rain will dry quicker, with, perhaps, only a slight delay. Forget April, run the series in May, June & July! 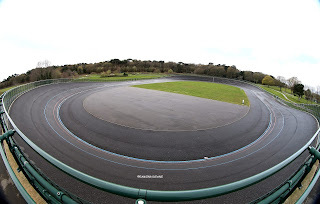 There is no reserve date for the cancelled Bournemouth round of the omnium series, leaving Cardiff, Newport & Reading as the Wales/South area rounds.